It has been so hectic lately, my weeks have been filled with tight deadlines, late nights and very little sleep. Now more than ever I believe that a good natural eye cream is worth its weight in gold. Antipodes are known for their certified organic and premium natural skincare. I have tried a wide range of their products for many years now, and they have been an absolute pleasure to use. Manuka Honey Skin-Brightening Eye Cream (30ml) with Persian silk flower helps hydrate and freshen under-eye tissue. Manuka honey Active 20+ has world-renowned moisturising and anti-inflammatory prowess. This luxury formulation introduces Persian silk flower blended with revolutionary antioxidant Vinanza® grape seed and kiwi skin to brighten delicate skin. The Manuka Honey Skin-Brightening Eye Cream is incredibly rich in texture and sinks deeply into the skin around the eyes. As it is fast absorbing you can apply it day and night, it wears extremely well under makeup. Not only will it reduce the most stubborn of puffiness, but it will also diminish dark circles, leaving a fresh feeling of plumpness with no greasy residue. Always use your ring finger to pat tenderly onto the skin under and around your eyes without applying too much pressure. Suited to oily and blemished skin. Tip: Keeping your eye cream in the fridge will aid in reducing puffiness and boost circulation to the skin. Have you tried Antipodes Skincare products before and if so, what did you think of them? You can click here to purchase this product and more online. All the product reviews you’ve done from this brand sound fantastic! This is no different. 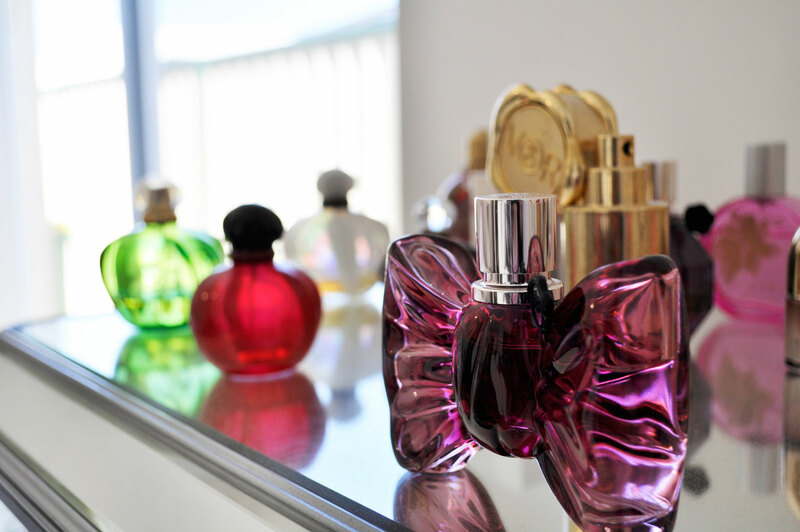 I wish I could find this here somewhere I would totally buy it! I think I need this! How much is it? 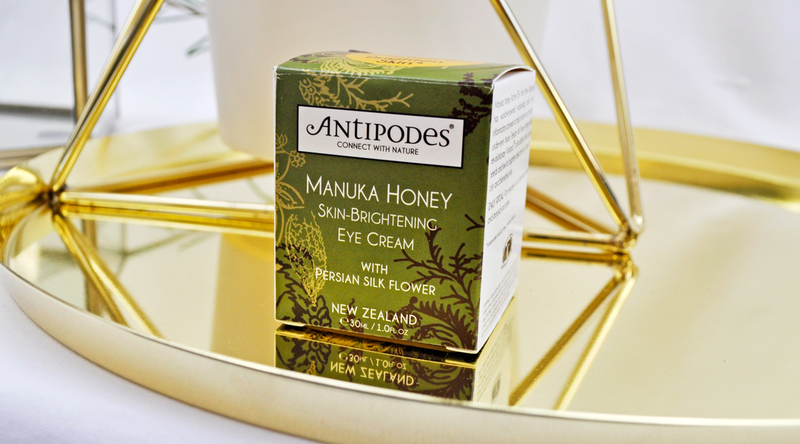 I have the Kiwi Seed eye cream from Antipodes – I think I’d like to try the Manuka Honey one. I’m amazed how much product you get in the jar – 30ml! Most eye creams are 15ml or less usually! They’re fab and you can get ever last bit of the cream because it’s in a jar. Thank you for the lovely feedback 🙂 I really appreciate it! I haven’t tried them and I was wondering if they are on the Natural/organic side of skincare? Love Antipodes skincare, so many gorgeous products in their ranges! I am a huge fan of anything with honey in it at the moment! So hydrating and gentle. This eye cream sounds amazing! Love the tip about popping it in the fridge too, that is a game changer!! Just wanted to stop by, thank you for your support, and let you know that I’ve moved to misschelseymarie.com and you can now subscribe via email! Absolutely love your blog and hope we can keep in contact! Thank you Chelsea, I’ll head over to your blog now!